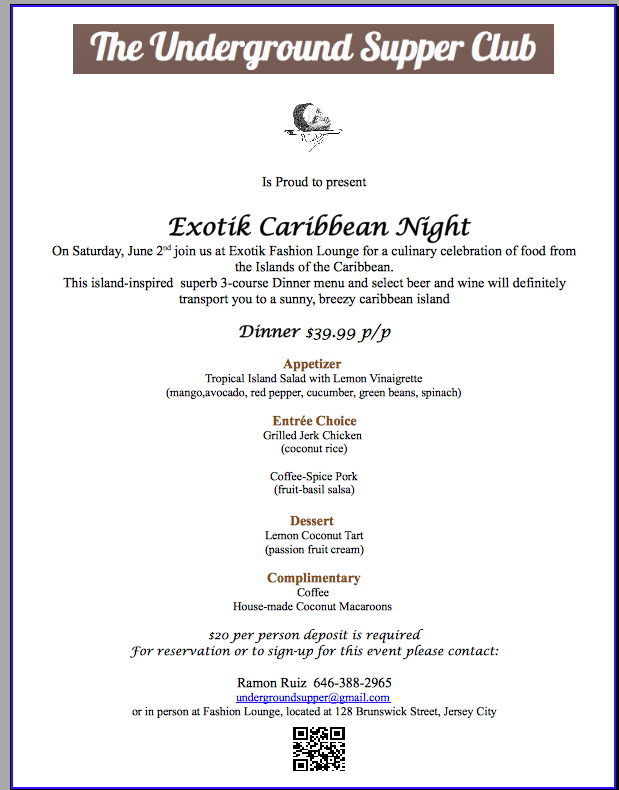 Here’s the jaw-droping Island inspired menu created for the “Caribbean Dinner Night” this Saturday, June 2 @ Exitok Fashion Lounge! Don’t gorget to visit the this link and send-in your choice of entree before this saturday. 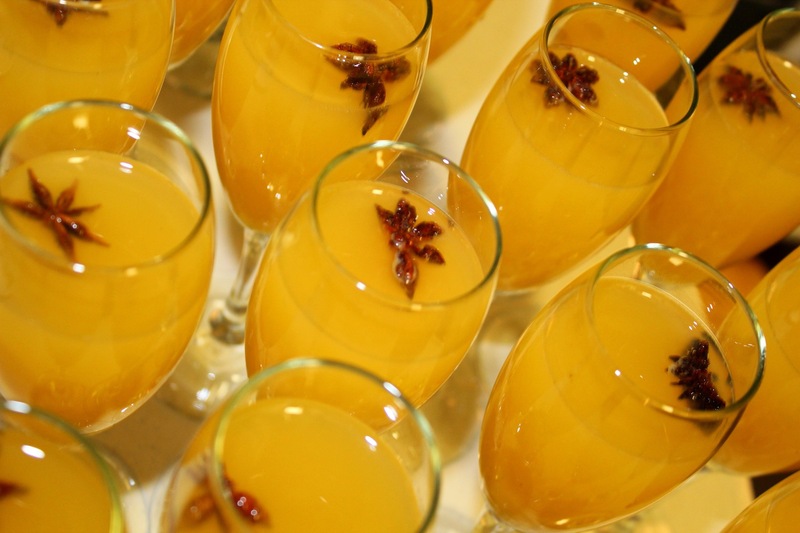 The Magic in the colors,texture,and flavors.cheers!!! !